An alternative to dentures and fixed bridges, dental implants can be used to replace one tooth or even groups of missing teeth and full arches. Dental implants are permanent prosthetic teeth that become a natural part of the jaw and help promote healthy bone density in the absence of whole teeth. While there are many dentists who offer dental implants in Annapolis, no other local cosmetic dentist has the same approach, technology, and experience that Dr. Oneal F. Russell uses to restore his patients beautiful, healthy smiles. Dr. Russell is an Annapolis dental implant dentist who has received advanced training in implant placement and restorations, giving him expert knowledge on all aspects of the field. He has extensive experience developing treatment plans and performing procedures right in his office. In some cases, the assistance of an oral surgeon or other specialists may be required. Dr. Russell only works with trusted local professionals. He'll oversee and coordinate your care to ensure that your procedure is performed with the right technique to ensure natural-looking, long-lasting, and highly functional results. Treatment planning must be done on a case-by-case basis with each and every patient. 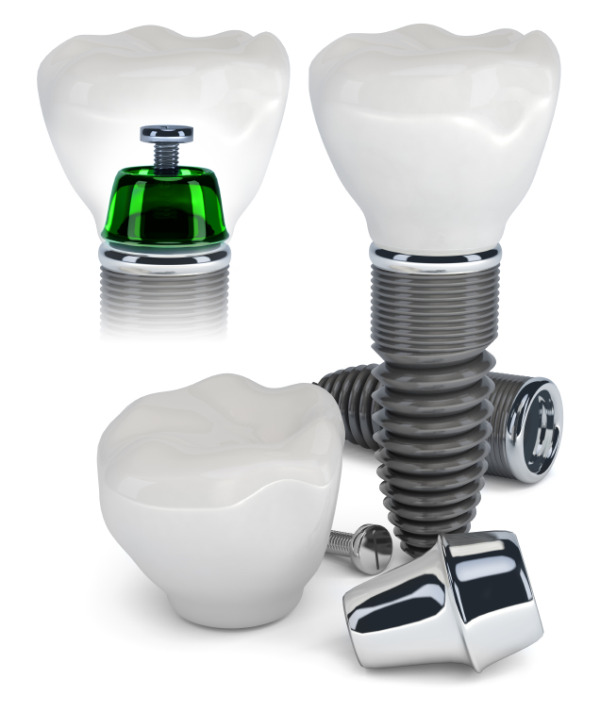 If you're curious about whether or not implants are right for you, the first step toward receiving answers is to visit out Annapolis office for a dental implant consultation. Dr. Russell will thoroughly discuss your needs, conduct an initial examination, so that, together, you can decide what next steps to take. Contact the Annapolis office of Dr. Russell today to learn more about how dental implants can help improve the appearance of your smile and your overall oral help.